A large international wholesale company is offering for sale a full truck of small domestic appliances coming from customer returns. The offered price is GBP 6,600.00 / truck. 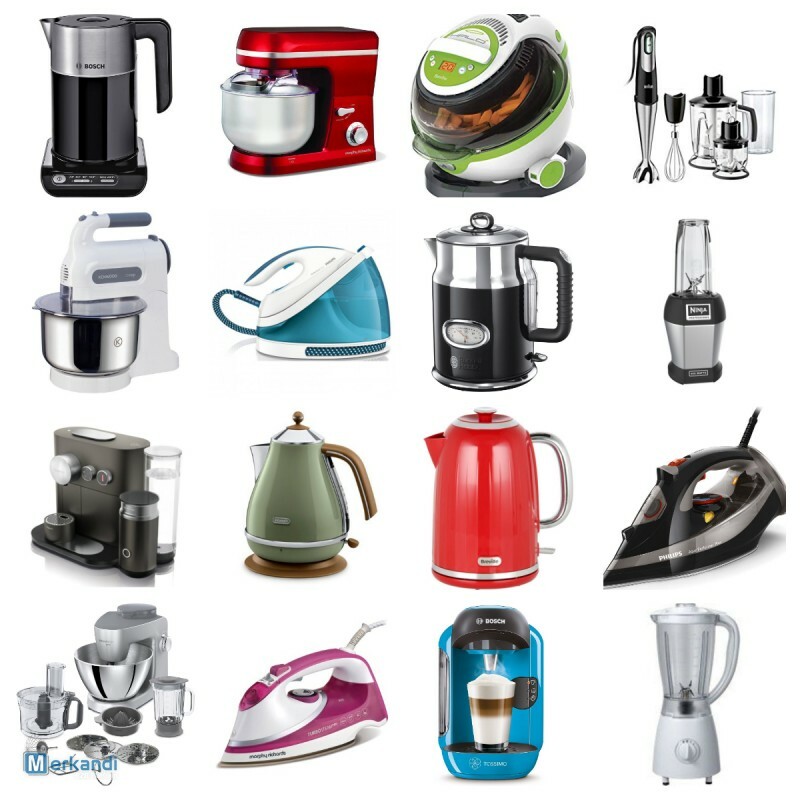 The stock is composed of a wide range of household appliances such as: kitchen equipment, toasters, mixers, blenders, steam irons, deep fryers, electric kettles, sandwich makers, coffee machines, juicers, food processors etc. The goods belong to various top brands such as: Russell Hobbs, Morphy Richards, Tefal, Panasonic, Philips, Breville, Bosch, DeLonghi, Currys, Logik and many more. In total, there are 792 pieces making up one full truck. All the appliances are customer returns that have been returned to the company as being faulty or damaged in some way, and for those reasons couldn’t be returned to the original supplier. These products are sold on an “as is” basis. They are not going to be tested prior to sale. You can purchase the whole truck only at the wholesale price of GBP 6,600 (ex-VAT and ex-works). The stock is awaiting the buyer in the United Kingdom, and will be shipped to the buyer’s place (export available). The accepted payment methods are: bank transfer and payment online. More information can be provided to you when you contact the seller directly. For this purpose, we invite you to check out the following LINK.